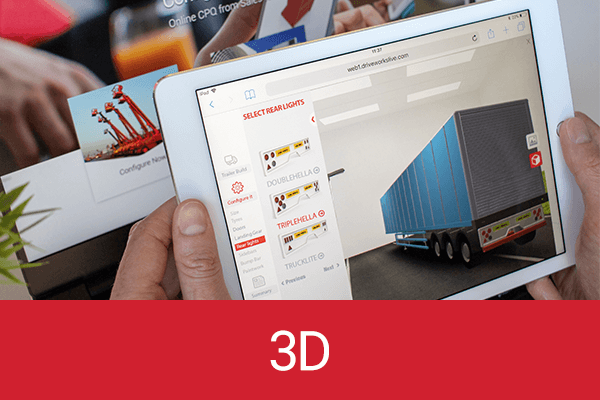 DriveWorks design automation and online 3D configurator software allows you to create tools to streamline your design and business processes. We have developed the software specifically for manufacturing companies. Over the years, we have added new features and functionality to meet a variety of business and industry needs. 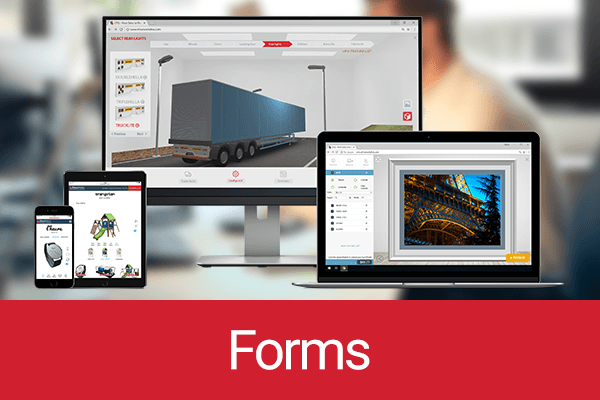 Our goal is to allow you to easily create your own configurators and business tools that are custom to your processes and the way you work. What makes all of this possible is our underlying technology. The DriveWorks Tech Stacks are designed to introduce you to the core technologies that make DriveWorks the powerful world-leading software that it is. 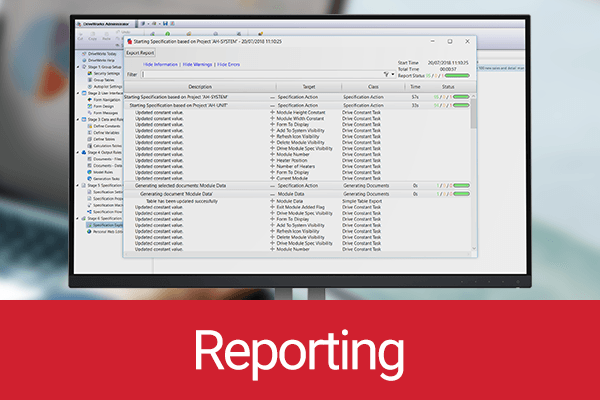 We’ve even used DriveWorks as the medium to show the technology in action. 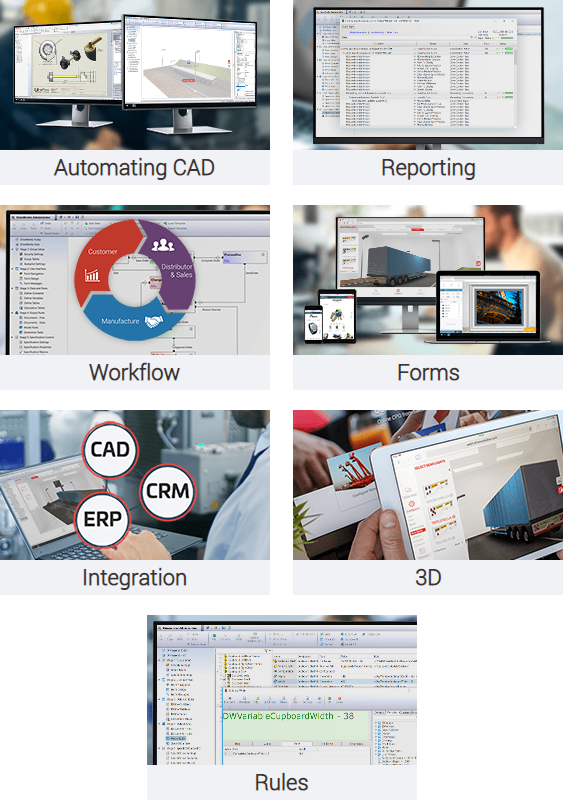 All of the Tech Stacks have been created using the DriveWorks Form Designer, they are built on rules and use many other features from our technology capabilities. 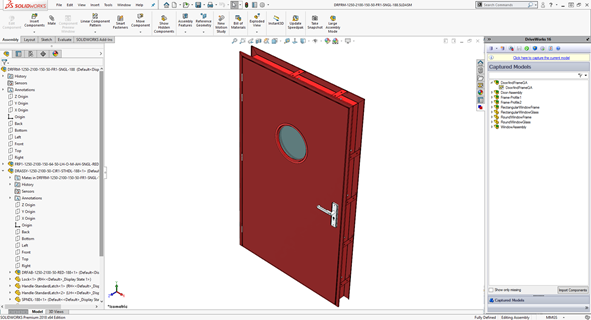 Automating SOLIDWORKS is easy with DriveWorks. Start by selecting the design details that you would like DriveWorks to control. You can capture dimensions, features, custom properties and more. 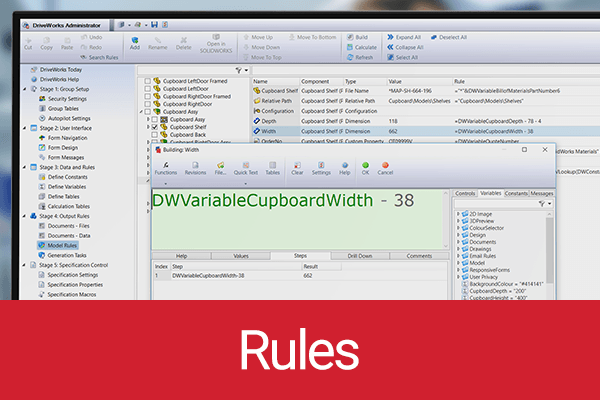 Build your design knowledge and rules into DriveWorks. Create new part, assembly and drawing files automatically, based on your original models and design rules. 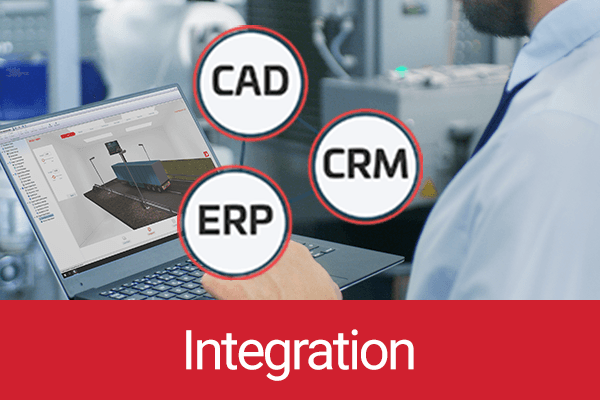 Take a look through the Automating CAD Tech Stack to see the features and functionality available in DriveWorks to help you save time and reduce errors by automating SOLIDWORKS. If you’re already a DriveWorks customer, head to the DriveWorks Community to download the Automating CAD Tech Stack webinar. 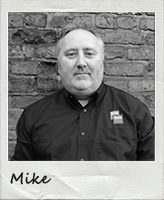 Technical Specialist, Mike, takes you through the Automating CAD Tech Stack so you can learn more about the automation technology in DriveWorks and how you can use it. 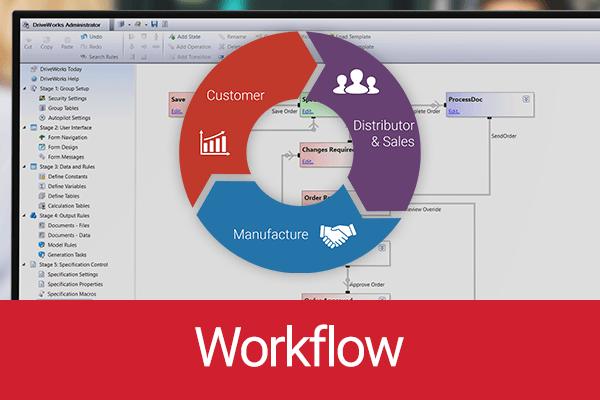 Automation is just one of the core technologies that make up DriveWorks software. See what else you can do with DriveWorks by exploring all of the Tech Stacks.